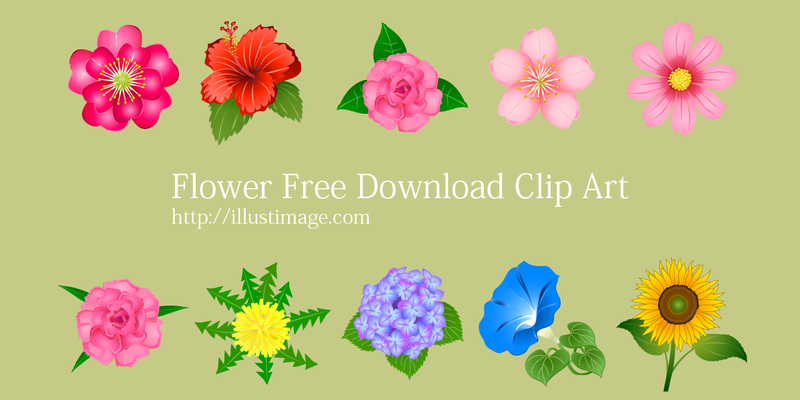 It is a free clip art image of flowers such as rose, sunflower, hibiscus, tulip, and carnation etc. 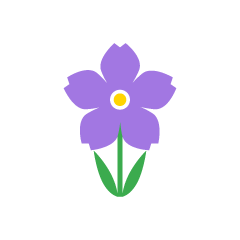 There is a beautiful and cute flower image. Clip art is transparent in the background. 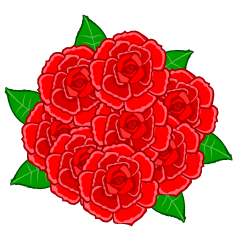 Many red rose flowers are free clip art images. Clip art is transparent in the background. 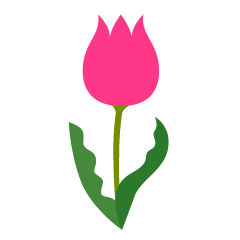 It is a free clip art image of a simple pink rose silhouette. 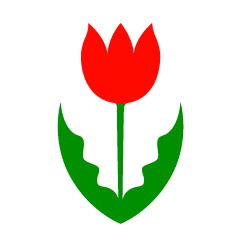 Clip art is transparent in the background. 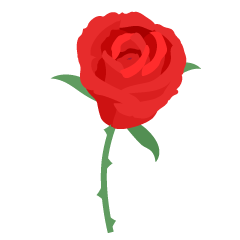 It is a free clip art picture of a simple red rose silhouette. Clip art is transparent in the background. 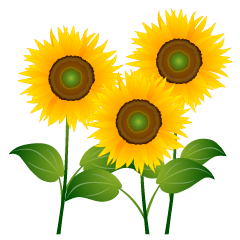 It is a free clip art image of bright three sunflowers. 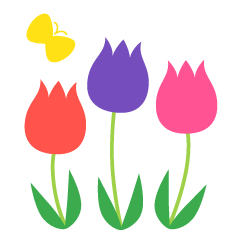 Clip art is transparent in the background. 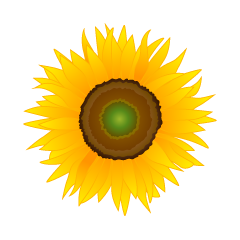 It is a free clip art image of sunflower designed simply. 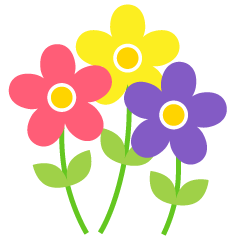 Clip art is transparent in the background. 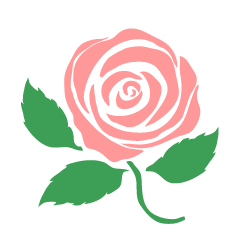 Pink rose flower Free clip art image. Clip art is transparent in the background. 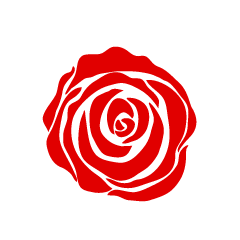 It is a free clip art image of only a simple red rose flower. Clip art is transparent in the background. 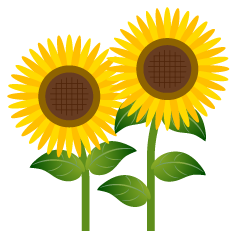 It is a free clip art image of two simple sunflowers. Clip art is transparent in the background. 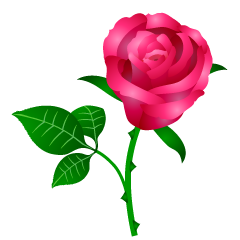 It is a free clip art picture of red rose silhouette. 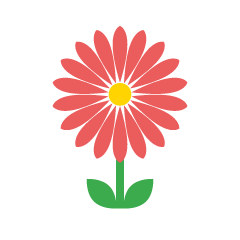 Clip art is transparent in the background. 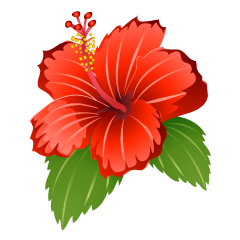 It is a free clip art image of a beautiful red rose flower. Clip art is transparent in the background. 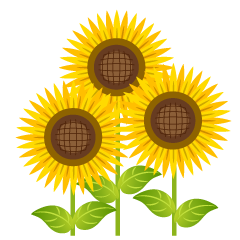 It is a free clip art image of three sunflowers. Clip art is transparent in the background. 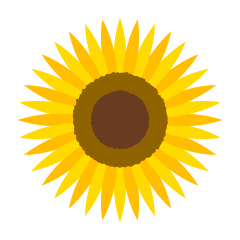 It is a free clip art image of simple sunflower. Clip art is transparent in the background. 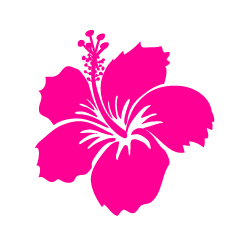 Free clip art image of a pink hibiscus flower. 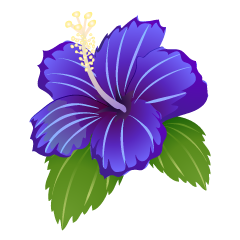 Free clip art image of a blue hibiscus flower. 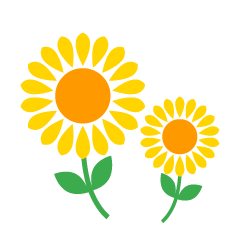 It is a free clipart image of two cute sunflowers. 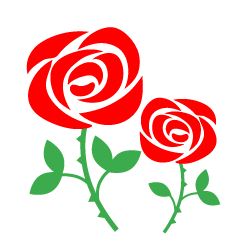 It is a free clipart image of two cute red roses. 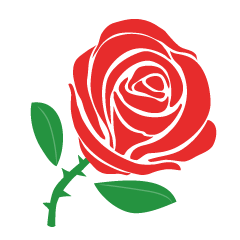 Red rose flower Free clip art image. Clip art is transparent in the background. 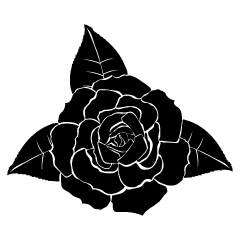 It is a free clip art picture of black rose silhouette. Clip art is transparent in the background. 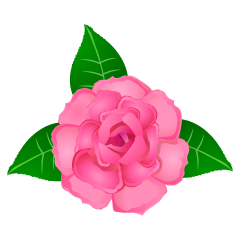 It is a free clip art image of a beautiful pink rose flower. Clip art is transparent in the background. 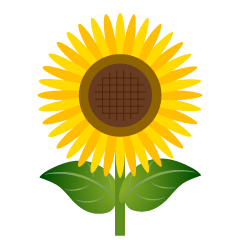 It is a free clip art image of sunflower flowers only. Clip art is transparent in the background. 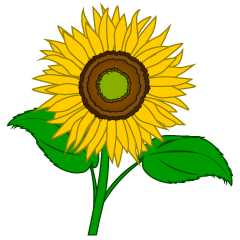 It is a free clip art image of one sunflower. Clip art is transparent in the background. 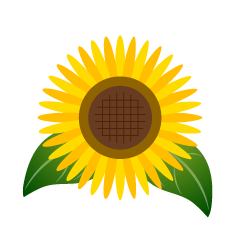 It is a free clip art image of simple sunflower flowers only. Clip art is transparent in the background. 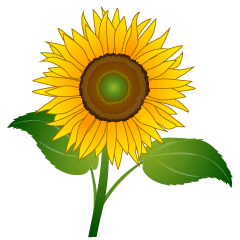 It is a free clip art image of sunflower flowers and leaves. Clip art is transparent in the background. 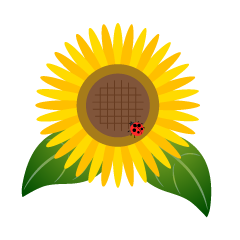 It is a free clip art image of sunflower and ladybug. Clip art is transparent in the background. 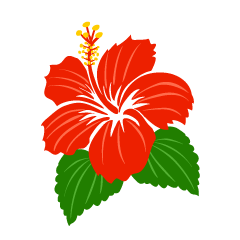 Free clip art images of red hibiscus blooming in tropical countries such as Hawaii. 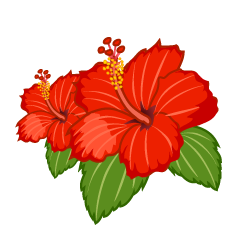 Free clip art images of two red hibiscus flowers. It's a free clipart image of a simple flower-only red hibiscus. It's a free clipart image of a simple flower-only pink hibiscus. 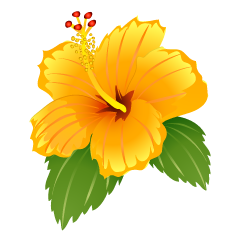 Free clip art image of a yellow hibiscus flower. 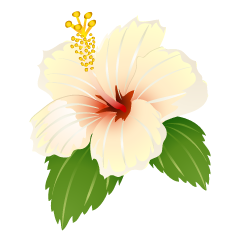 Free clip art image of a white hibiscus flower. Free clip art image of a purple hibiscus flower. 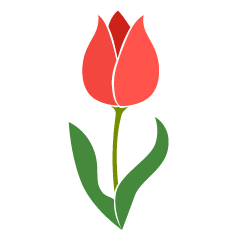 Free clip art image of a red tulip flower. 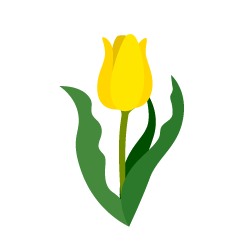 Free clip art image of a yellow tulip flower. 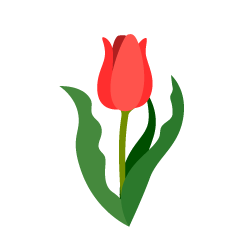 Free clip art image of a simple red tulip flower. Free clip art image of a simple pink tulip flower. 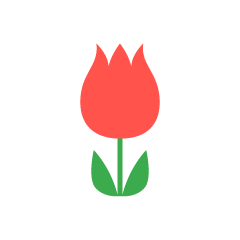 Free clip art image of a tulip flower with color silhouette. Free clip art image of a tulip flower with black and white silhouette. 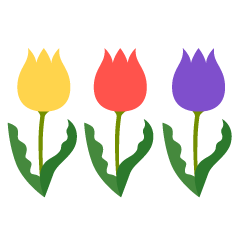 Free clip art images of 3 colorful tulip flowers. 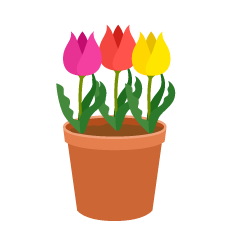 Free clip art image of a potted three tulip flowers. 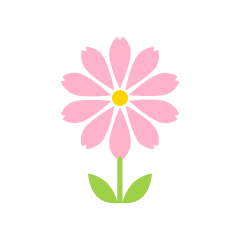 Free clip art images of a cute pink wildflower. 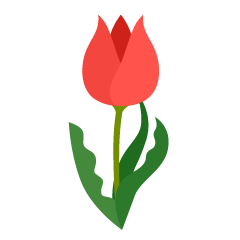 Free clip art images of a cute red tulip. 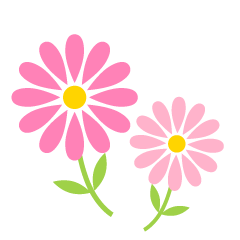 Free clip art images of a cute pink cosmos. Free clip art images of a cute dandelion. 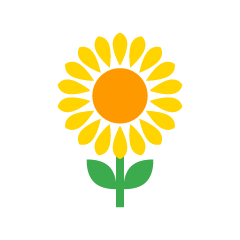 It's a free clipart image of a cute sunflower flower. 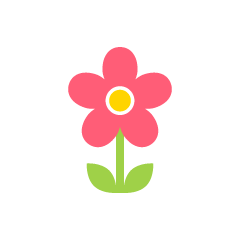 It is a free clip art image of a cute red wildflower. 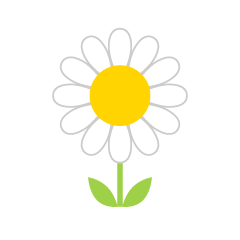 It is a free clip art image of a cute white wildflower. 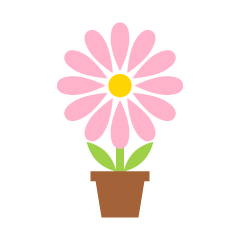 It's a free clipart image of a cute potted light pink wildflower. 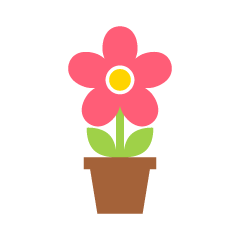 It's a free clipart image of a cute potted pink wildflower. 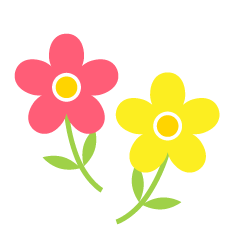 It is a free clipart image of cute pink and yellow wildflowers. 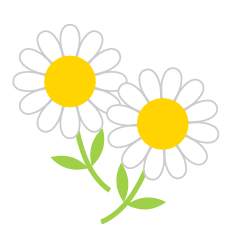 It is a free clipart image of two cute white wildflowers. 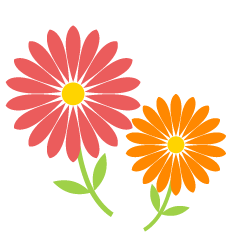 It is a free clipart image of cute red and orange wildflowers. 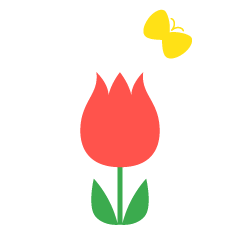 It is a free clipart image of a cute red tulip and a butterfly. 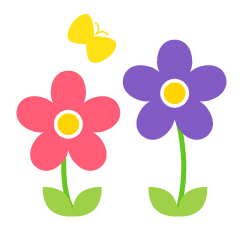 It is a free clipart image of two cute wildflowers and a butterfly.